Elevating data to its highest purpose. Your organization is in the midst of an analytics revolution. The steady drum beat of your own data is driving culture change by increasing transparency, alignment, employee satisfaction value-added creativity. Challenges are becoming less personal, and political. Mundane processes are becoming automated. The creativity of your teams are being unleashed. Drum Circle Analytics (DCA) was created to help you harness those data rhythms and elevate data to its highest purpose. What kind of rhythm are you trying to create? Building operational reports, painting data landscapes or calculating complex driver factors? Driving change through adoption of key performance indicators? Automating processes to allow near real-time access to data for analysis or disaster recovery? Broadening fast, real-time access to data while maintaining complex security rules? Building a data lake to reduce barriers to data access and analysis? Writing custom applications to solve data entry or validation challenges? Seeking guidance on choosing the right technology for your requirements? Do you want to scale self-service analytics, increase the number of data authors, and build vibrant data communities? What is your data saying? 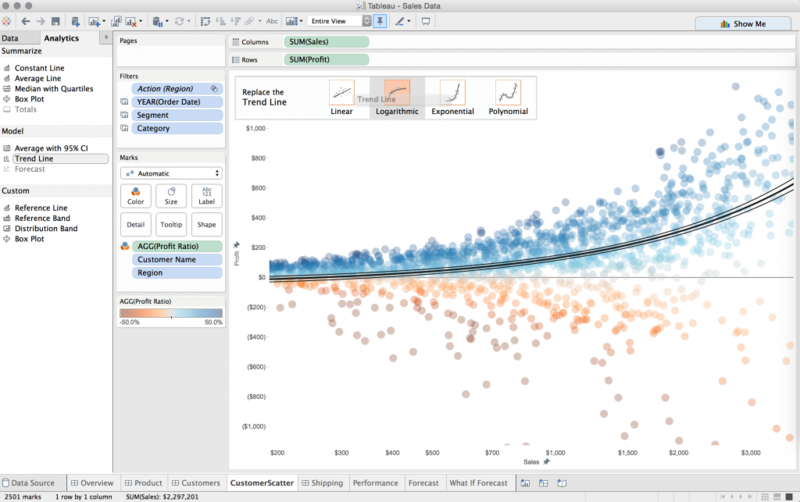 DCA has over 20 years of hands-on expertise using the tools you use most to find meaning in data and to communicate clearly with all stake-holders: Tableau, Cognos, Alteryx, Web-Intelligence, Crystal Reports and custom toolkits including Sencha, JFree charts, and Chart IO. Is your data disparate, requiring blending, transformation, or enrichment? No problem. We will use Alteryx, Trifacta, Informatica, Talend, SSIS, Spark, or custom code. Looking for a cloud-based solution? We can use Jitterbit, Snaplogic, Workato, and many more. Need real-time data federation? Been there, done that. Sometimes data wrangling isn’t enough, data collection must be streamlined. For spreadsheet consolidation and interfacing with well-defined XML or JSON apis, we are experts in Alteryx. For fast, robust, and secure automation of existing user interfaces or custom endpoints, we recommend the Automation Anywhere robotic platform automation (RPA) framework. Code isn’t preferred unless you need it and sometimes you do. We have written content management systems, distributed applications, embedded systems, project management, time tracking, helpdesk, chat, dashboarding, geospatial, marketing, customer feedback, and countless other systems. We use standard testing frameworks and loggers. We practice full lifecycle software development using tools including Atlassian, Git, Jenkins and Docker work comfortably with the leading databases and cloud hosting platforms. DCA principals filed and hold patents in unstructured data access and data template matching. There are organizations where the data is truly “free for all.” Most organizations have internal regulatory controls on who can see what. Unfortunately, it is cumbersome, error-prone, or impossible to implement fine-grained filtering and masking using front-end tools alone. Robust implementations often require optimized data structures, complex views and row-level security (RLS) on the back-end. 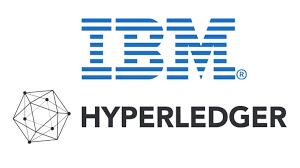 For end-to-end application security with auditing we recommend Hyperledger on the IBM cloud. Unfortunately that path to analytic self-service is not smooth and data chaos beckons organizations that do not have a deliberate, holistic, and top-down enablement program. DCA principals created what was known as the Tableau Drive enterprise deployment methodology. We understand the strategic, tactical, and management dimensions of enterprise business intelligence. Drum Circle℠, FlowTools℠, Presales Metrics℠ and Diagram Data℠ are service marks of Drumcircle LLC dba Drum Circle Analytics℠. © 2018 Drumcircle LLC. All rights reserved. I consent to Drum Circle Analytics collecting my information through this form.